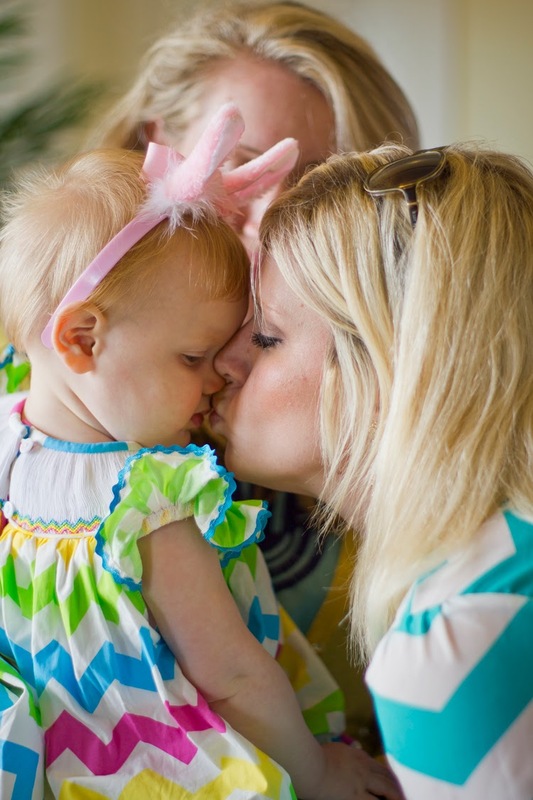 Today's blog post is VERY SPECIAL!!! 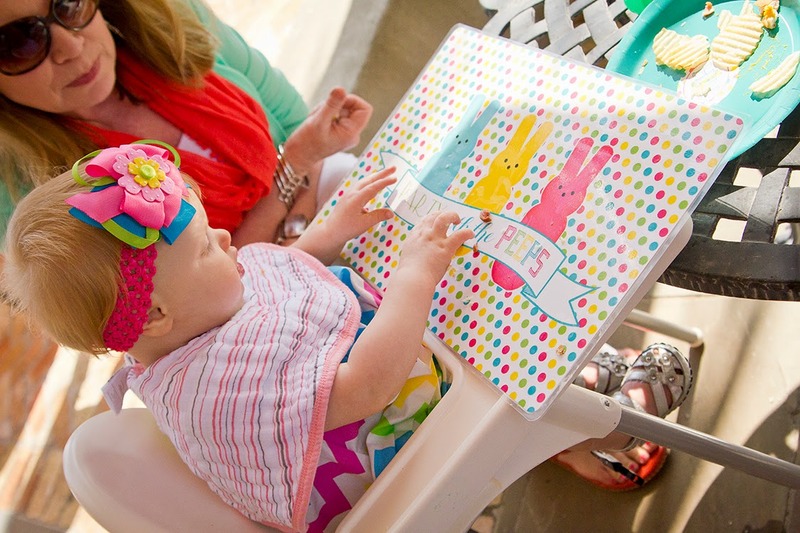 It has been nearly a year since one of the best, "hoppiest" first birthdays EVER!!! 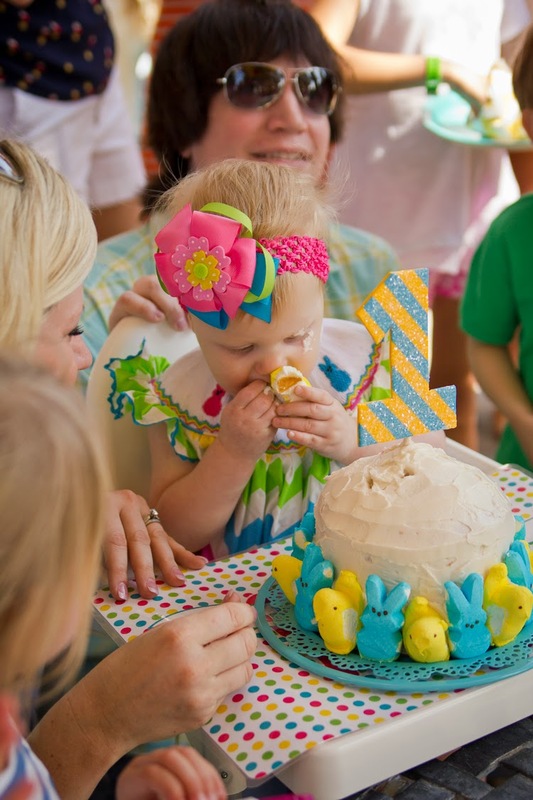 As Hayden turns two this weekend, we are looking back at last year thinking where did the time go? 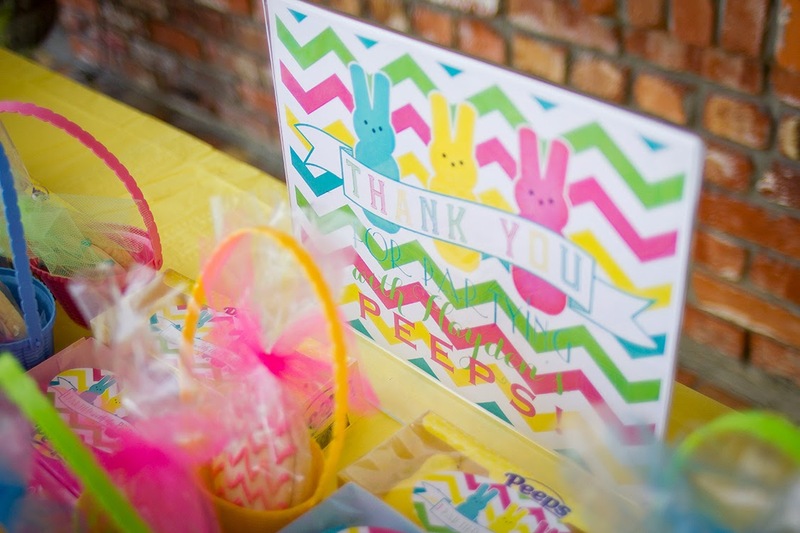 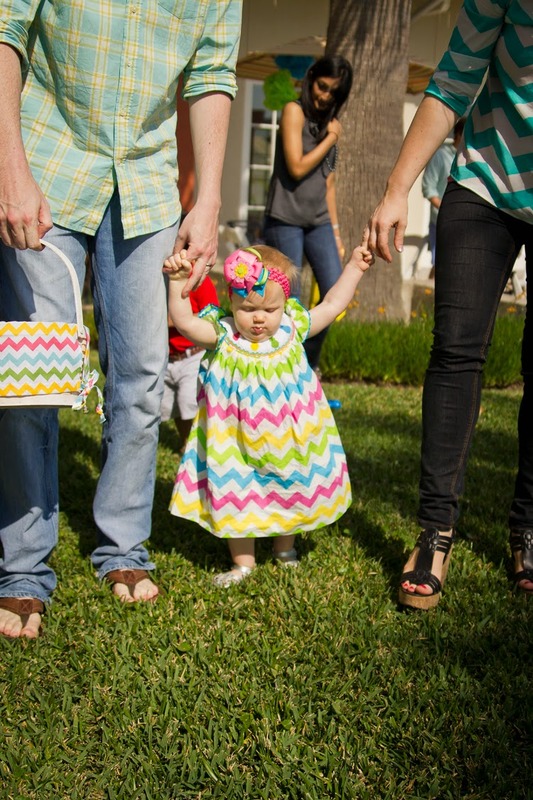 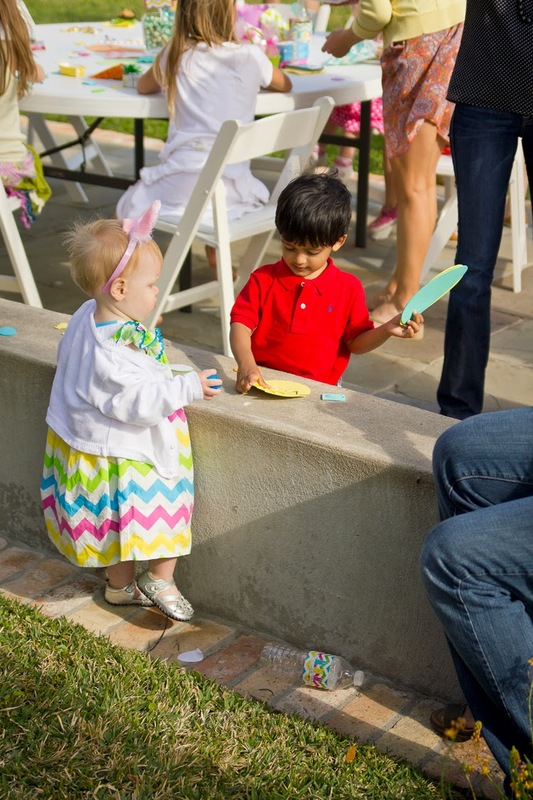 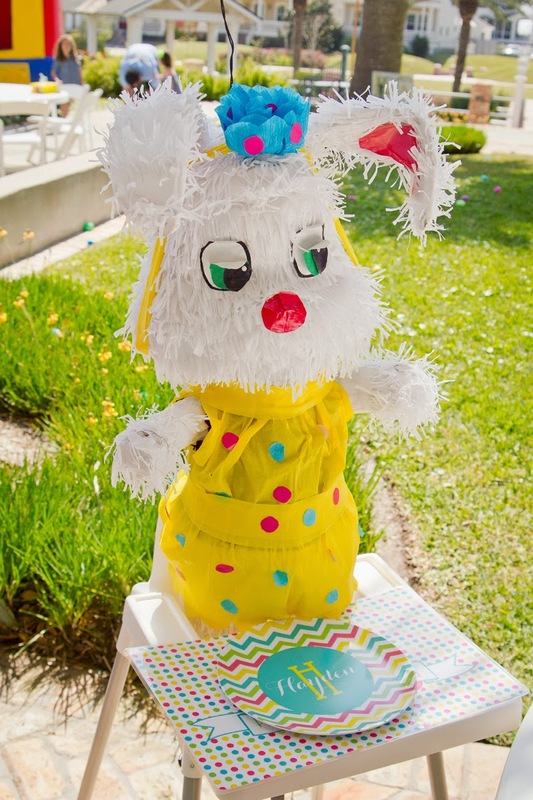 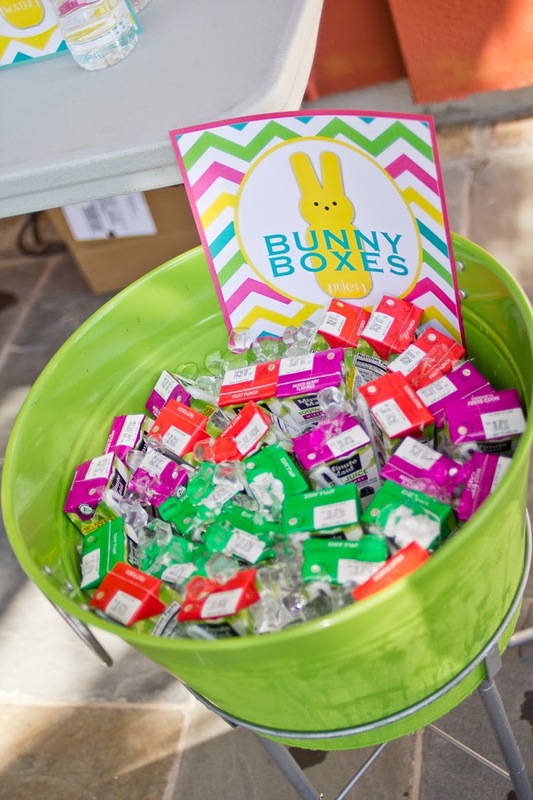 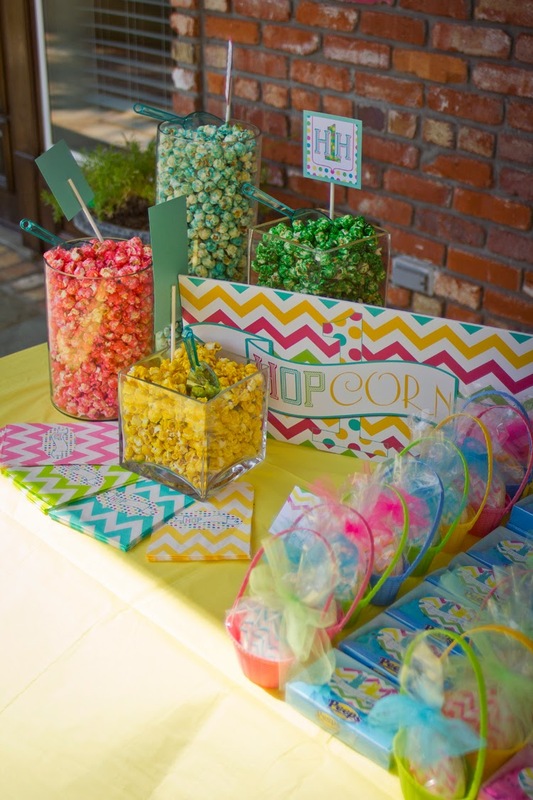 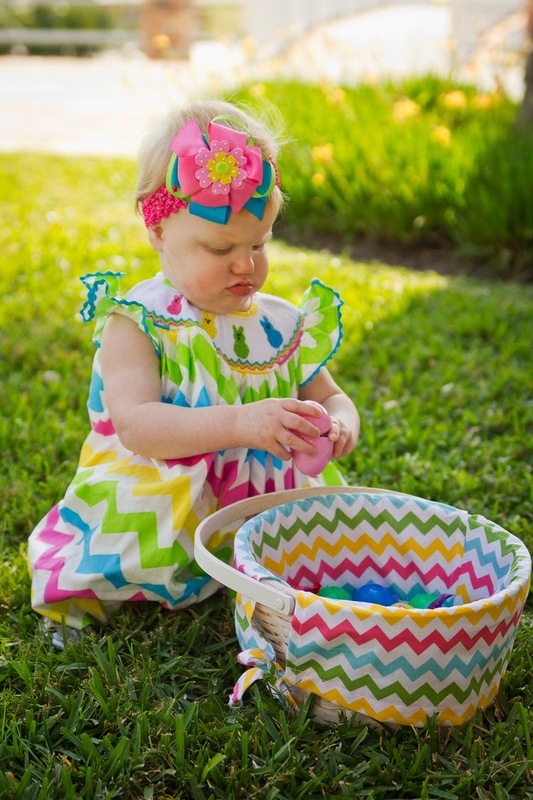 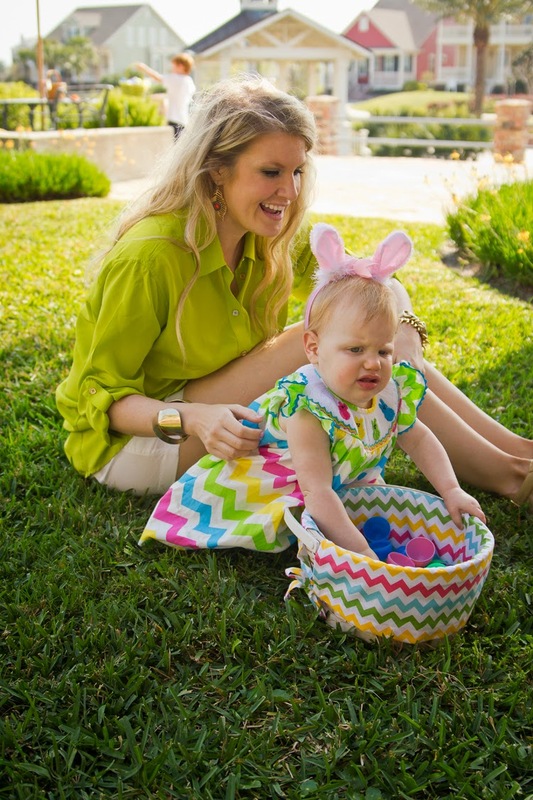 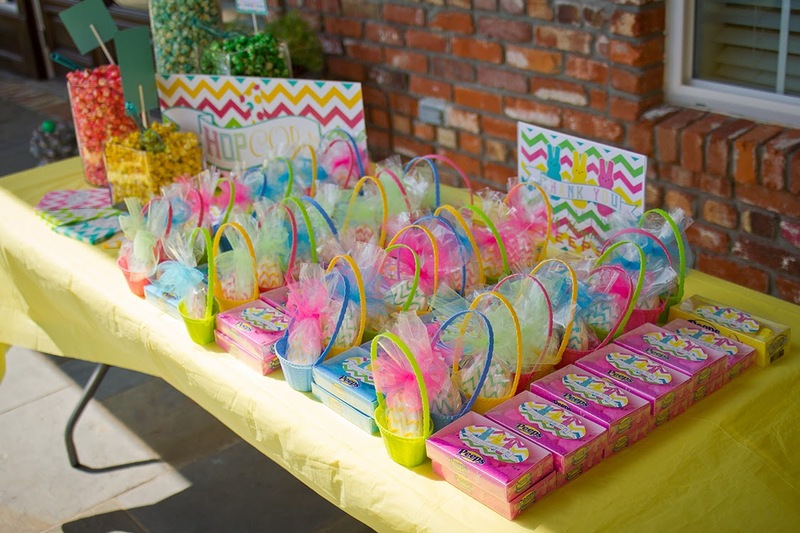 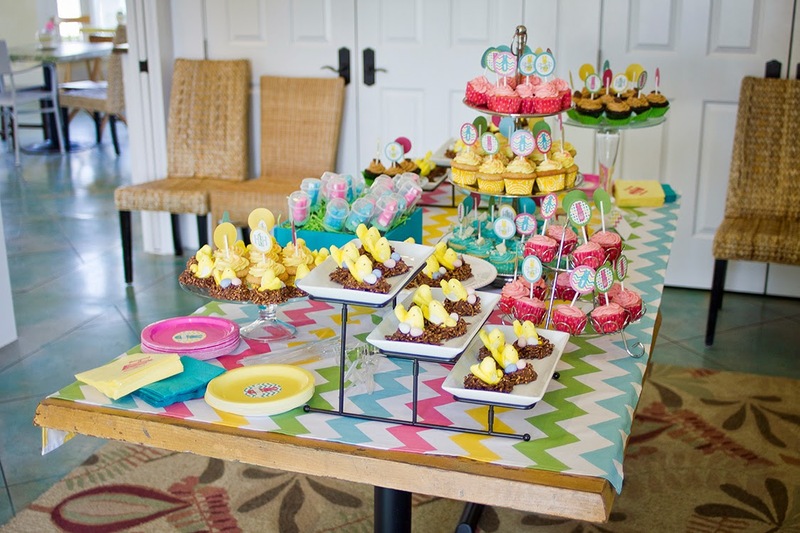 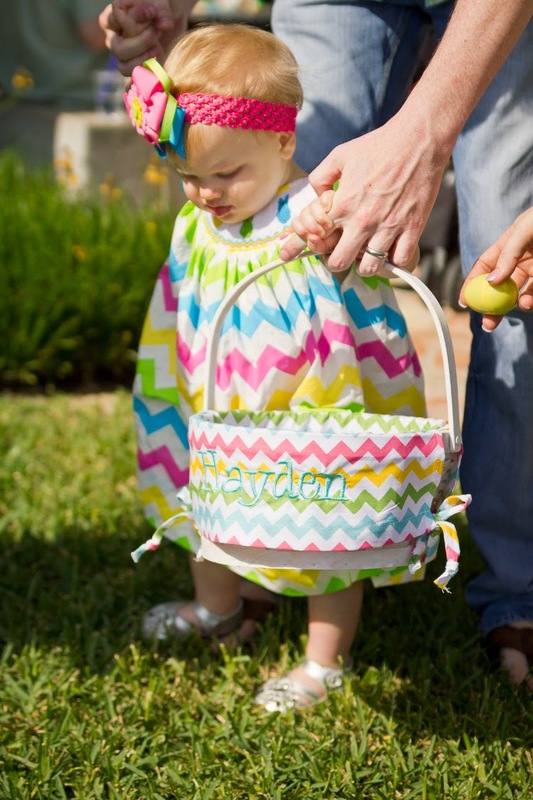 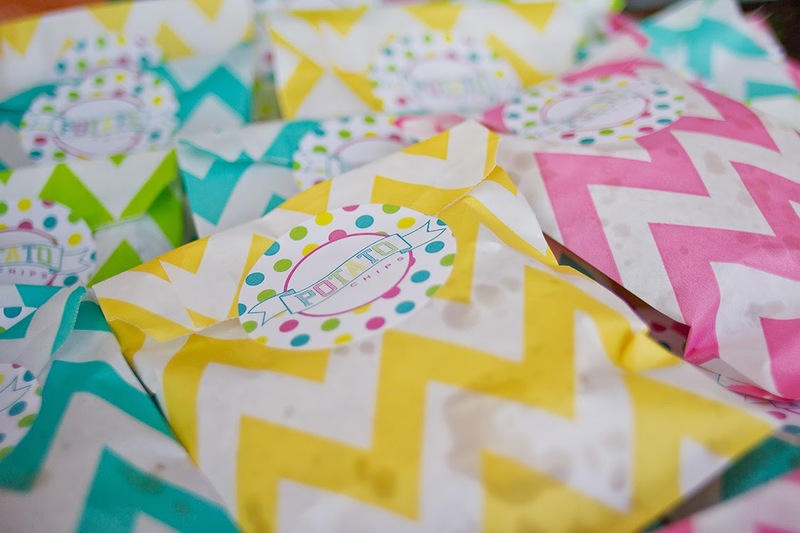 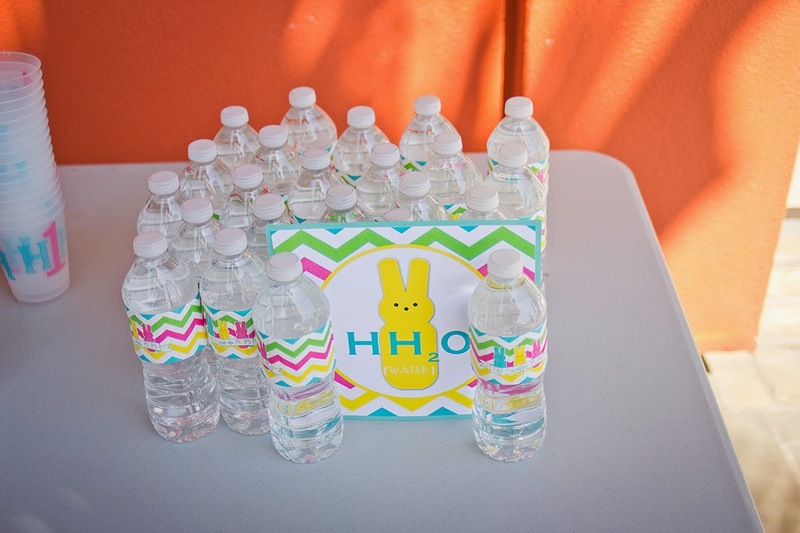 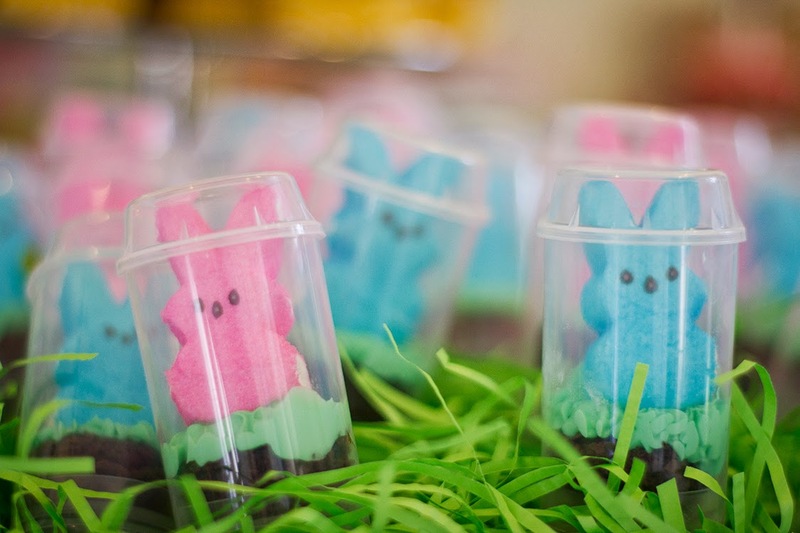 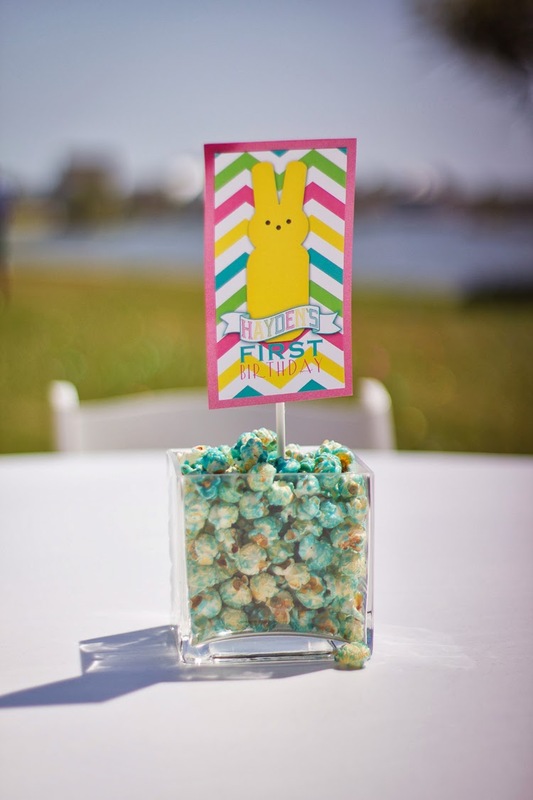 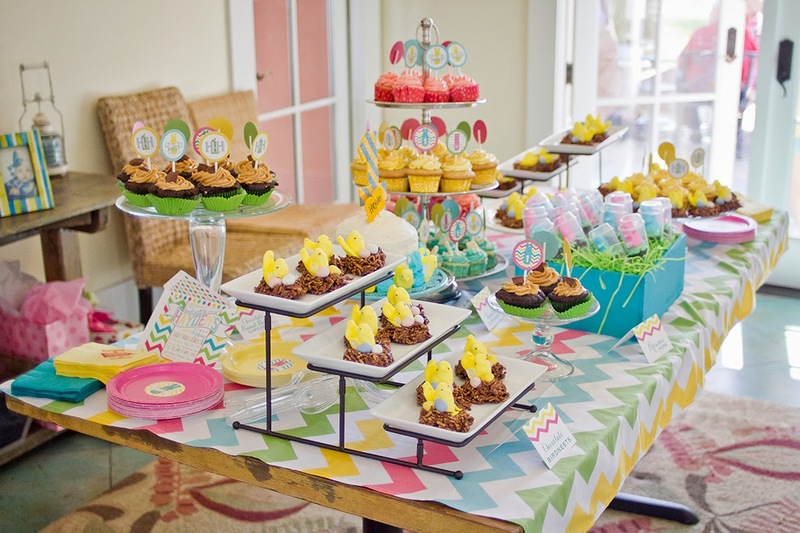 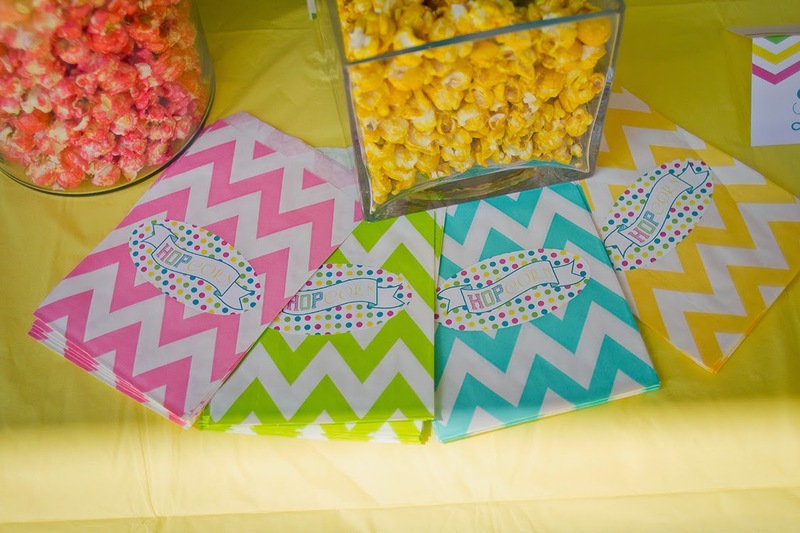 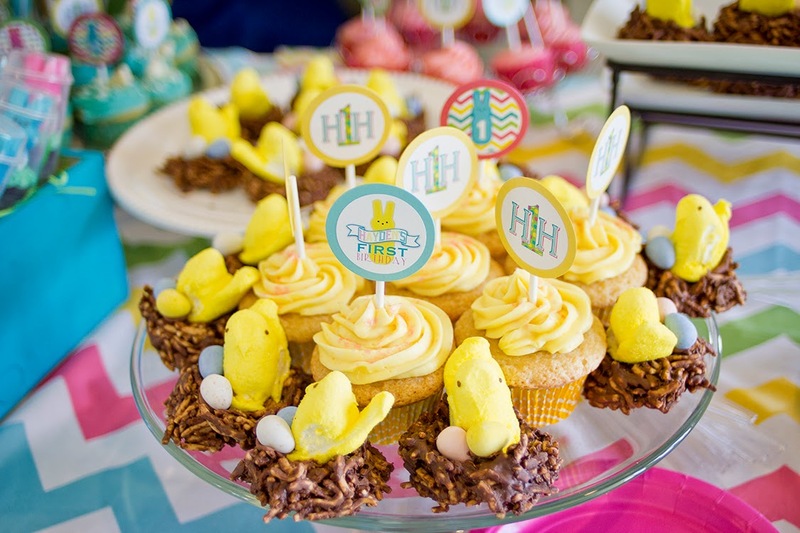 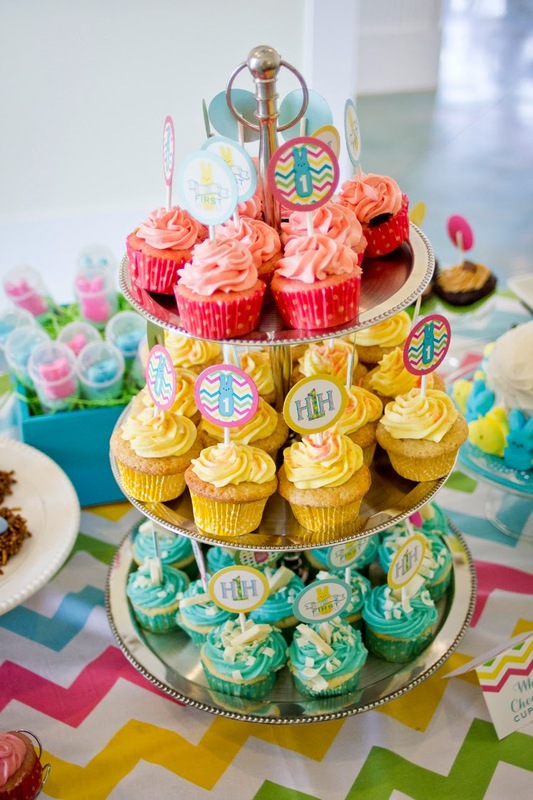 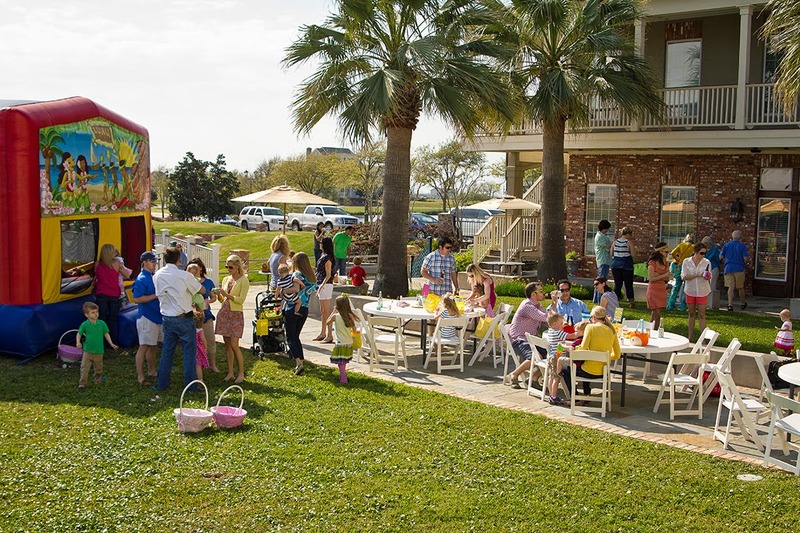 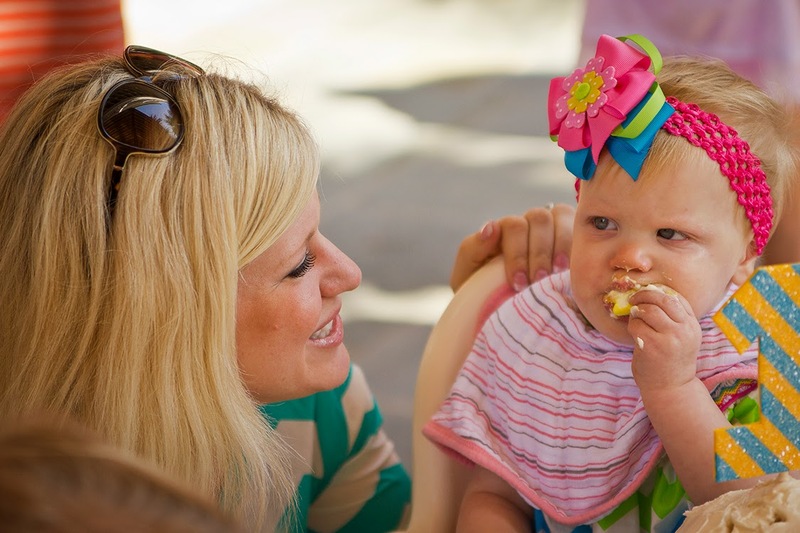 Without further ado, we'd LOVE to share all of the photos from Hayden's Party with her "Peeps"! 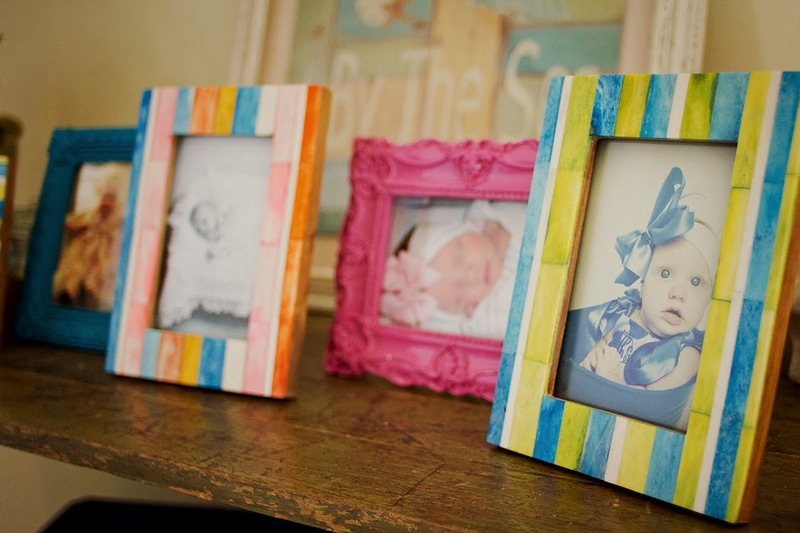 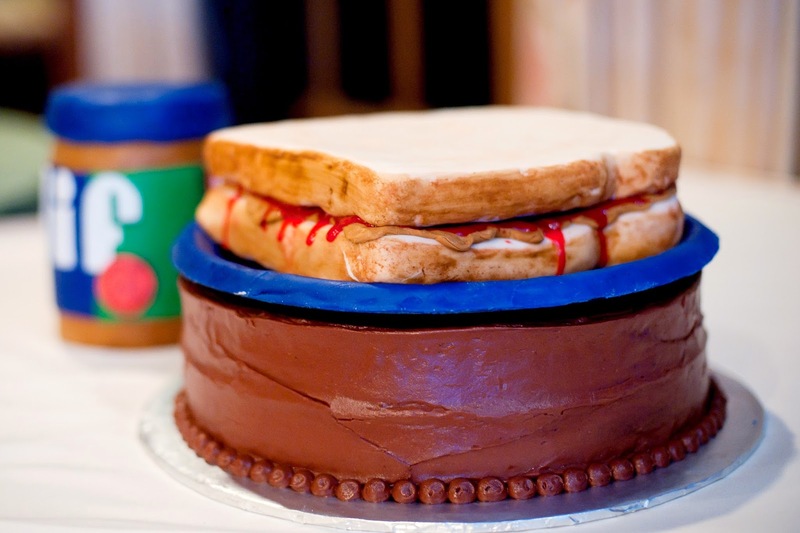 This was by far our favorite project for a very special little girl! 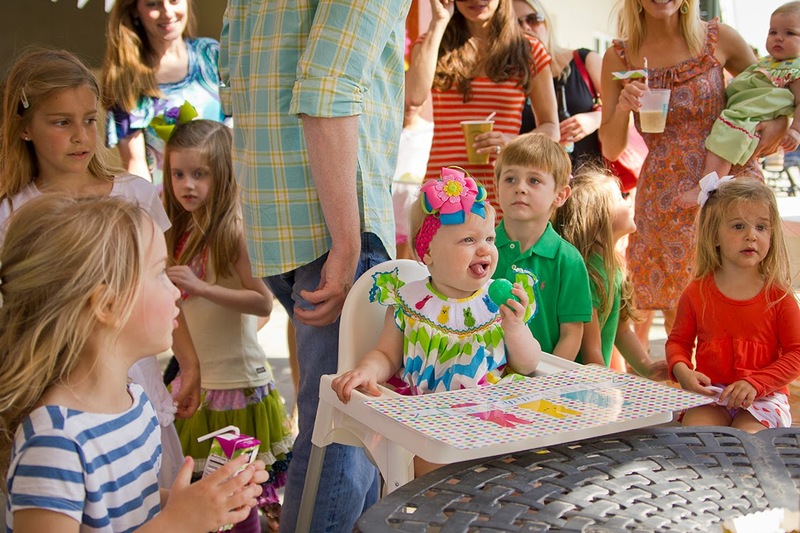 We can't wait to celebrate her second birthday this weekend! 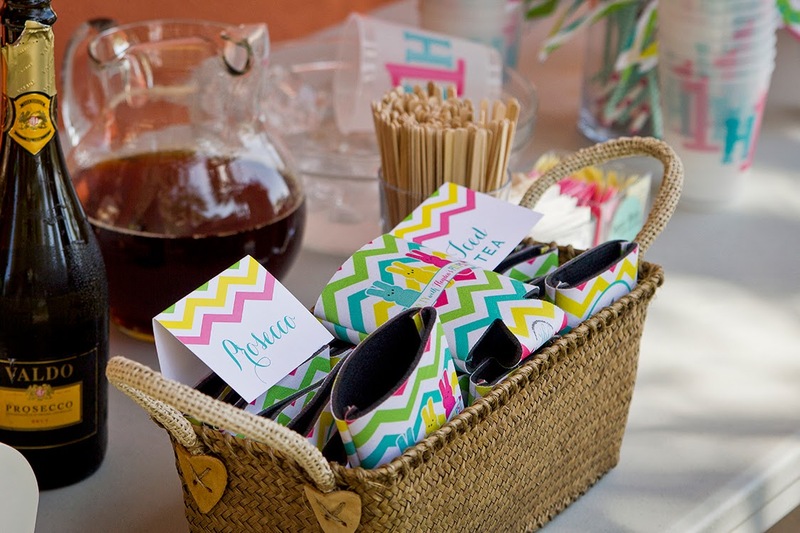 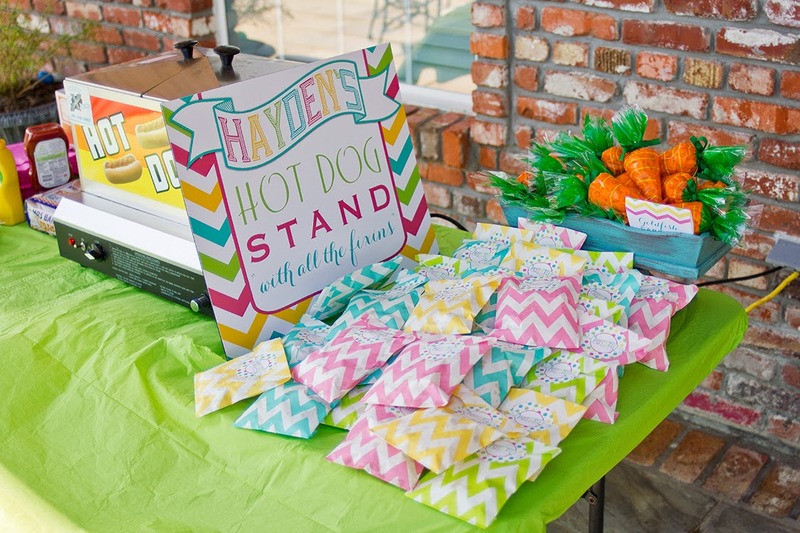 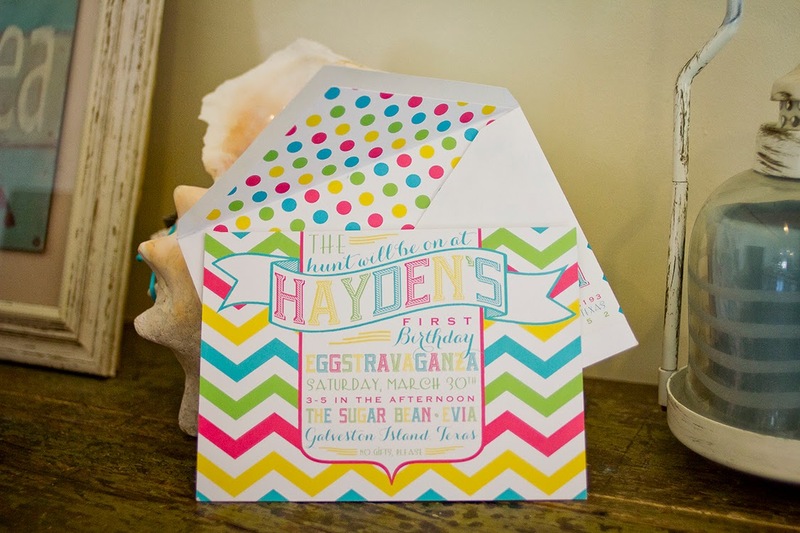 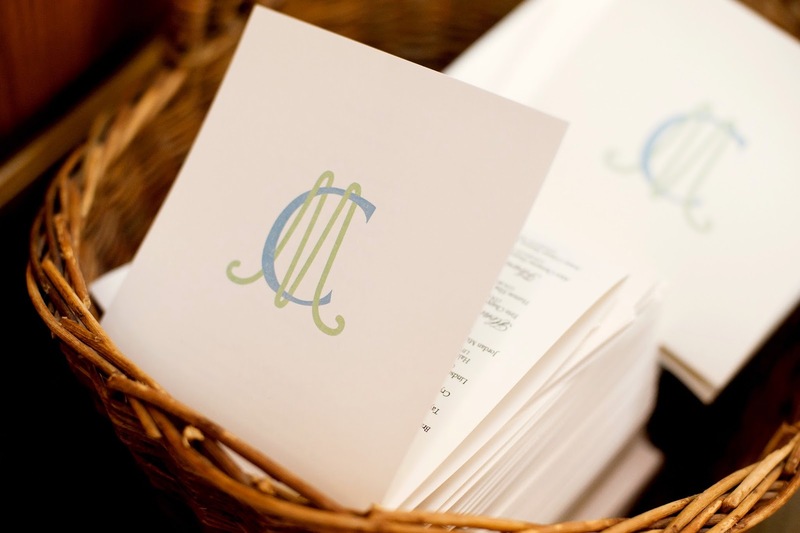 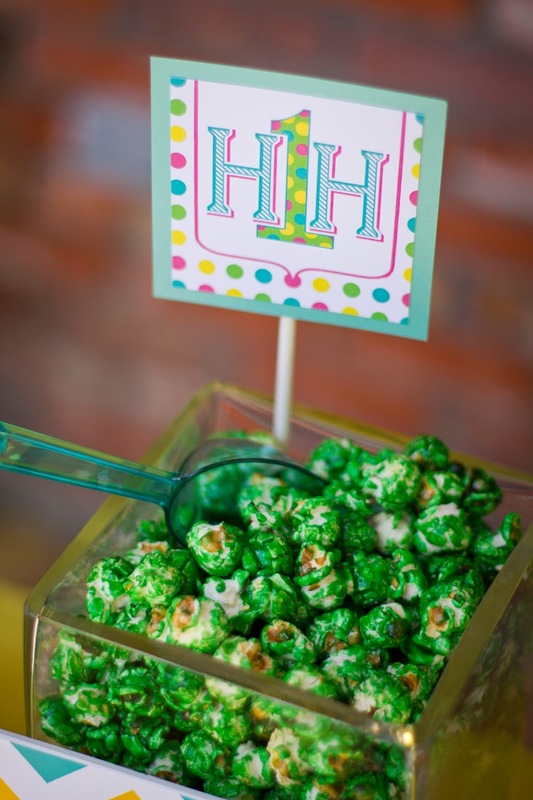 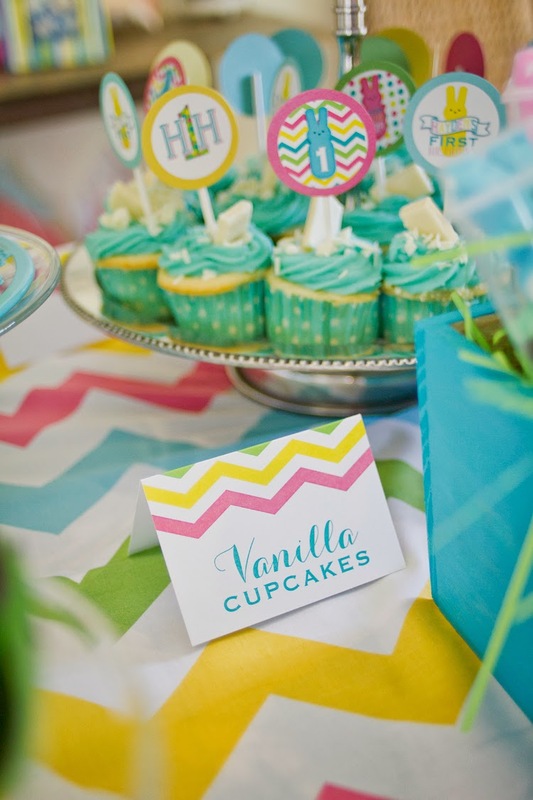 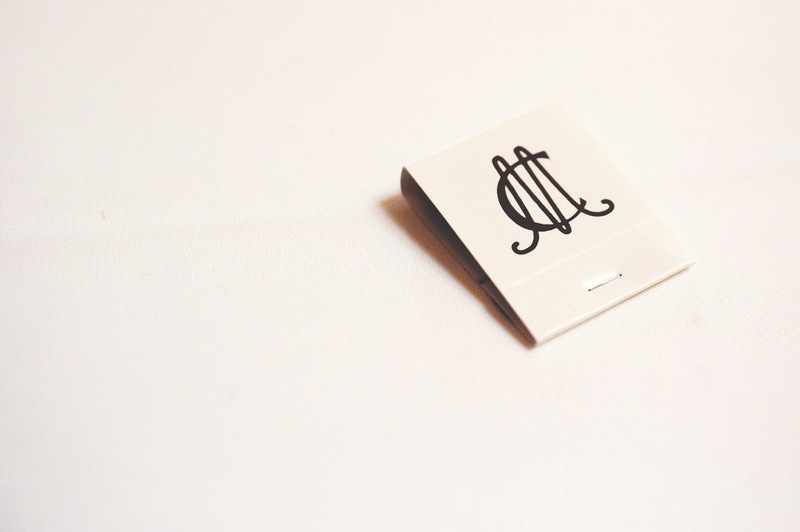 All party wares and paper goods were created by HH Design House in Galveston, Texas. 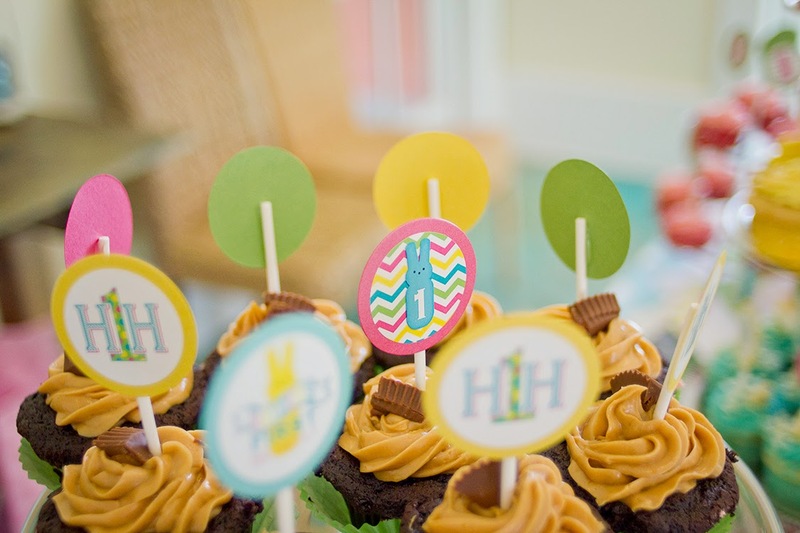 For inquiries, questions, and orders, please email info@hhdesignhouse.com. 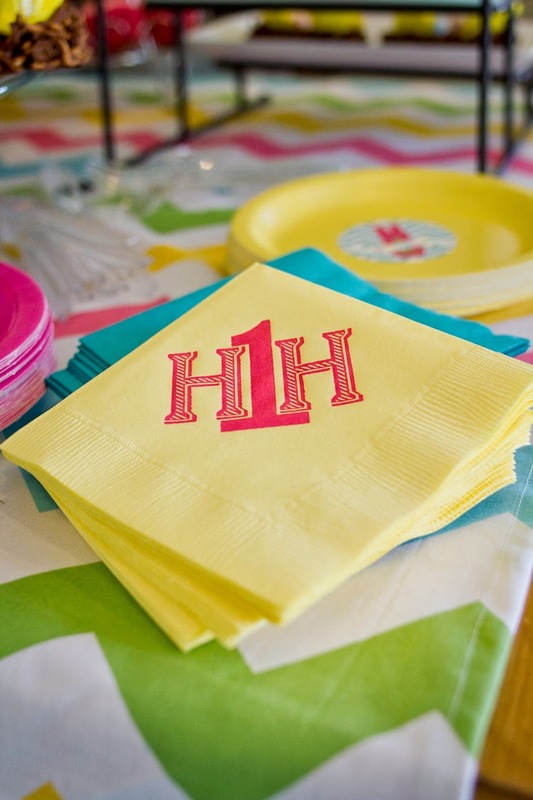 Check-in with HH daily on Facebook, Instagram, Pinterest, and Twitter for photos and posts! 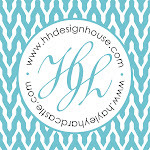 Visit www.hhdesignhouse.com and Etsy page to shop online! 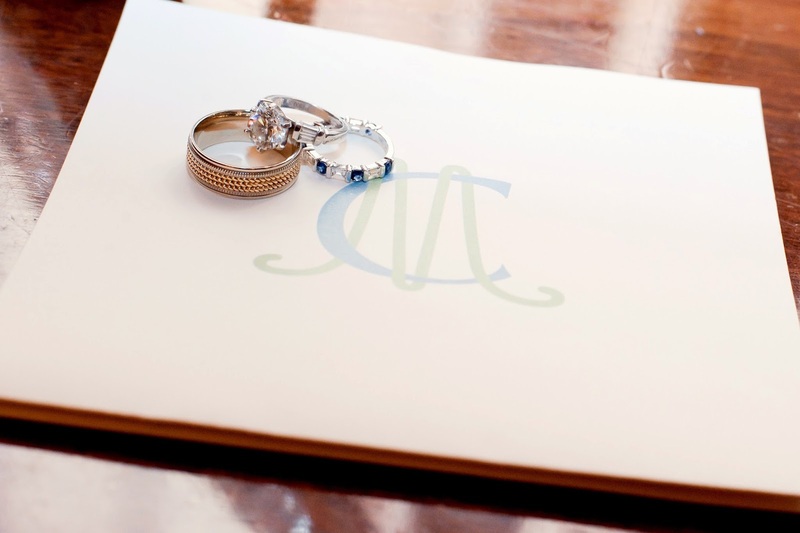 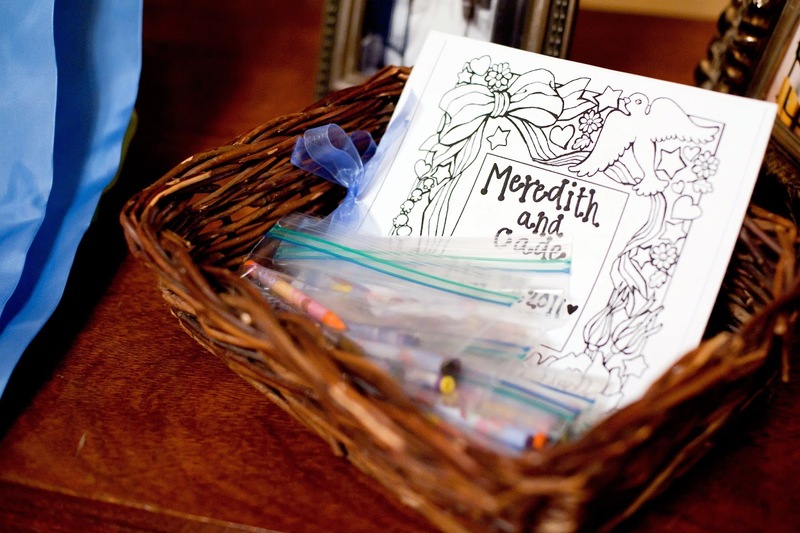 HH Design House loved creating all of the elements of Meredith and Cade's special day. 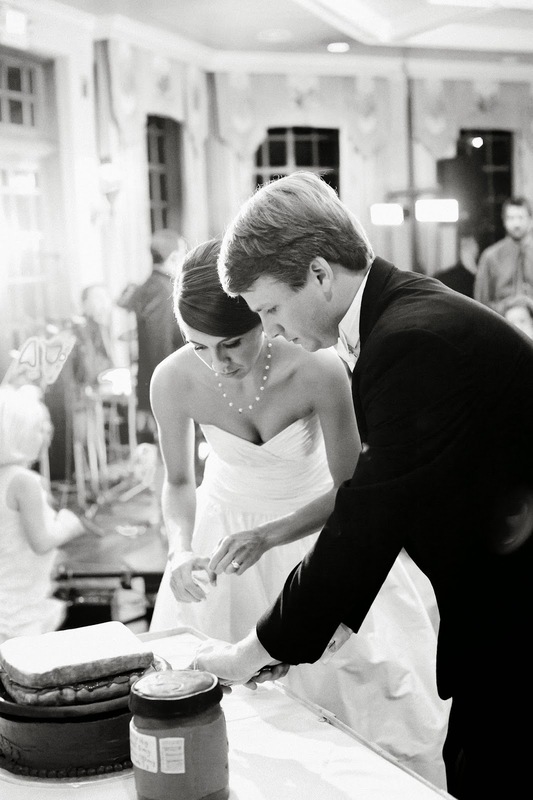 The Bersens were married in San Antonio, Texas. 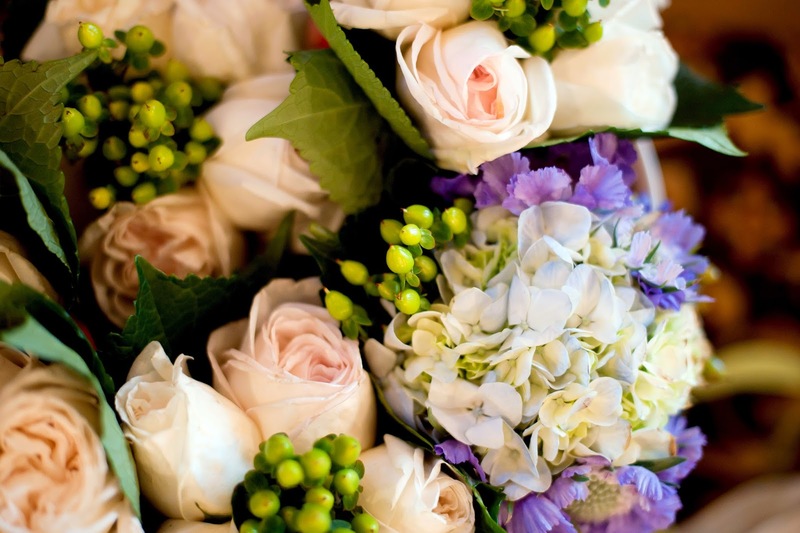 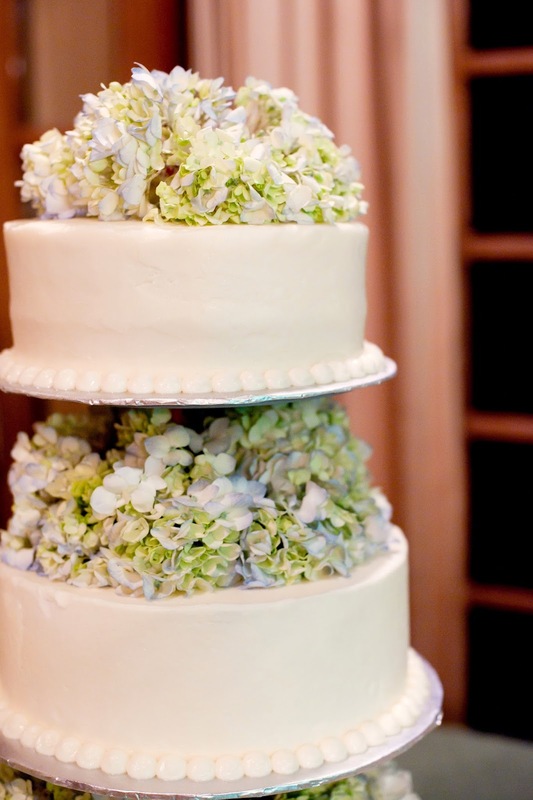 Meredith chose hydrangeas as an inspiration for her wedding color palette. 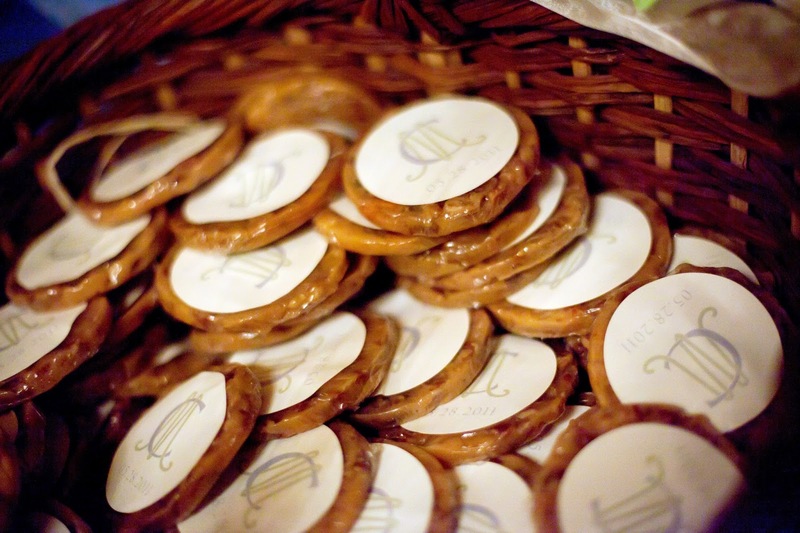 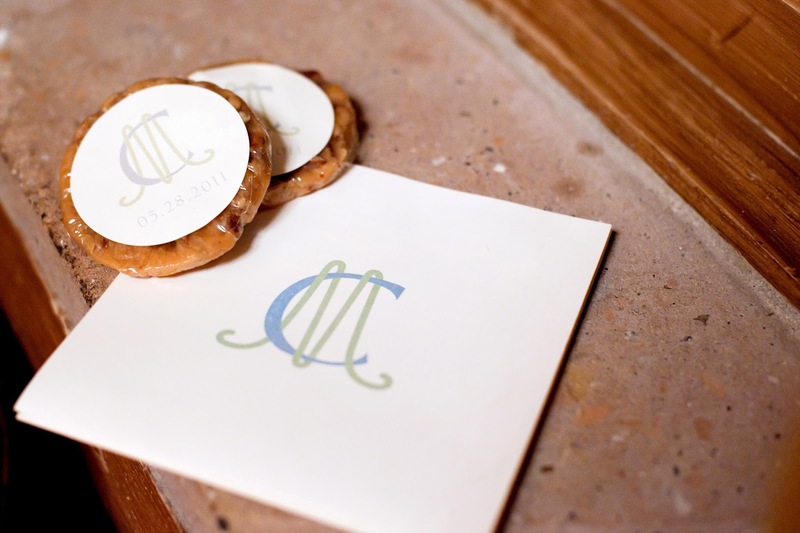 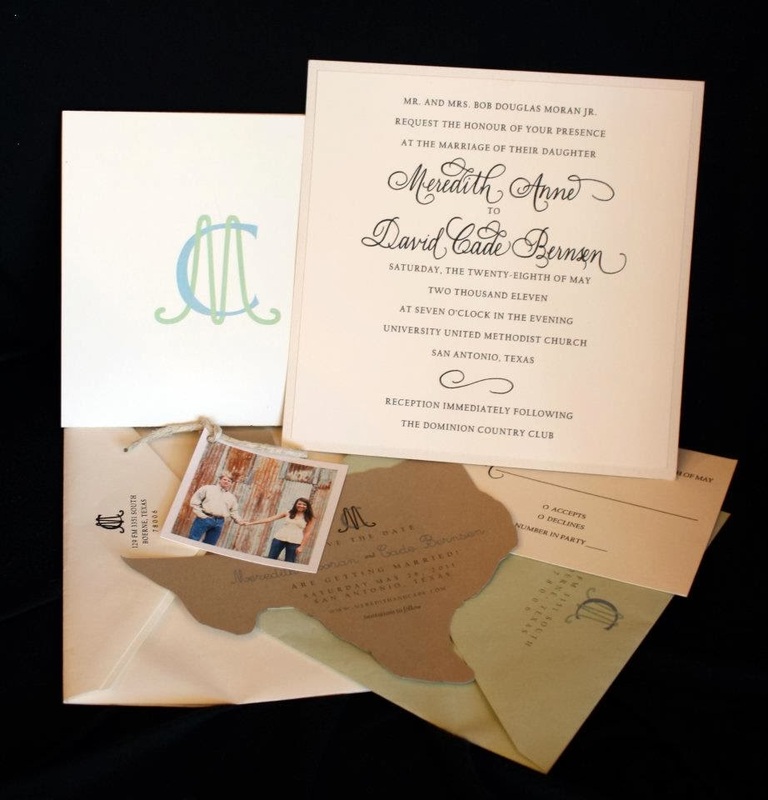 From their Texas-shaped Save-the-Dates, to their Praline wedding favors, to their stationery, the Bernsens incorporated elegance with Texas flair. 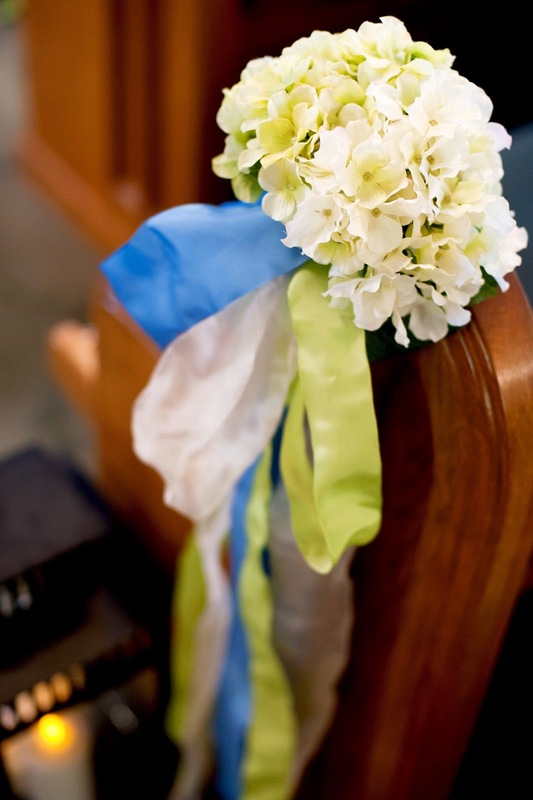 For wedding inquiries and more designs please contact info@hhdesignhouse.com or visit www.hhdesignhouse.com.